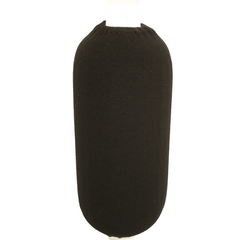 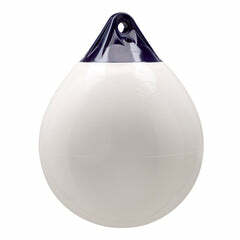 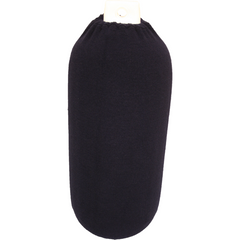 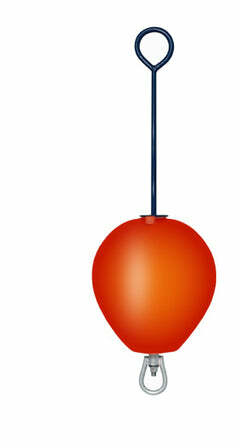 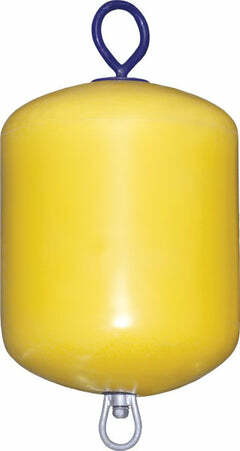 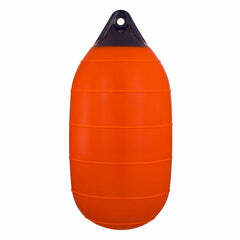 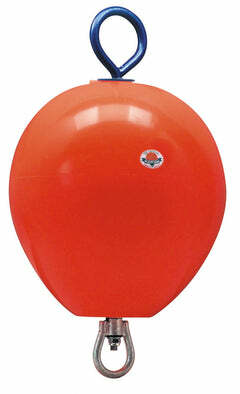 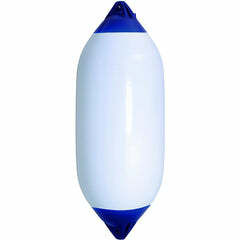 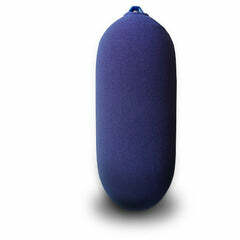 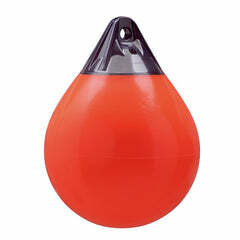 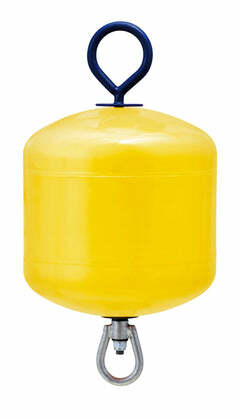 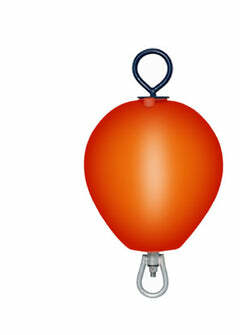 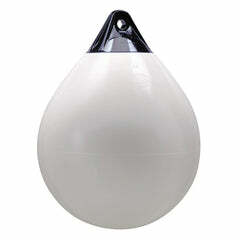 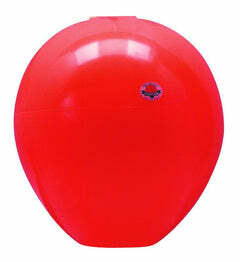 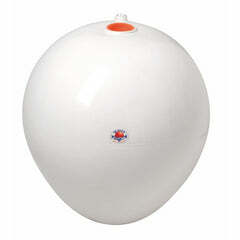 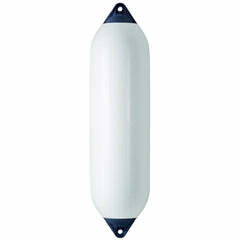 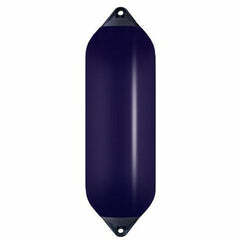 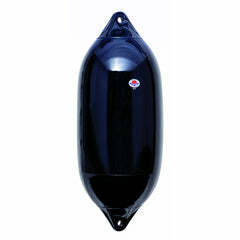 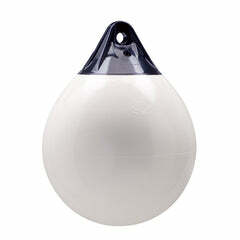 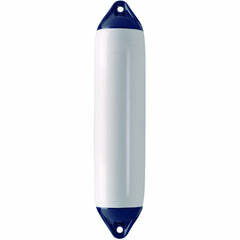 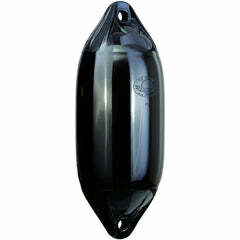 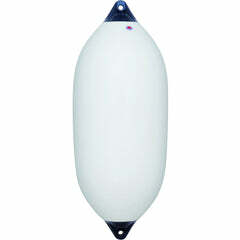 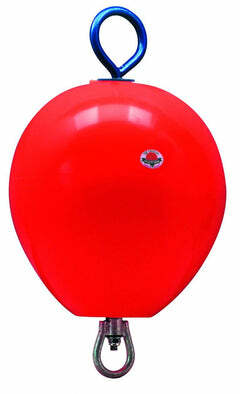 Polyform is widely regarded as the most premium range of buoys in the world. 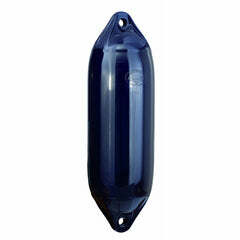 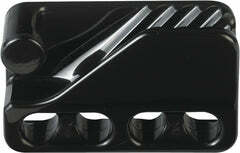 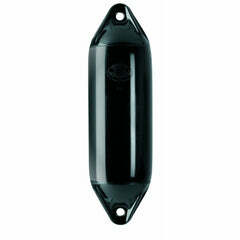 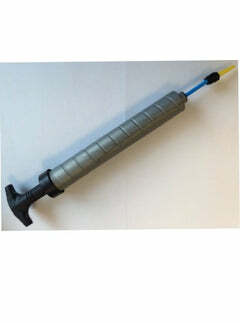 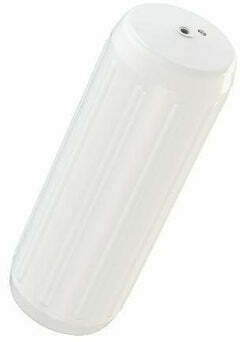 With a history dating back to 1955 they are the leading supplier of fenders in the world. 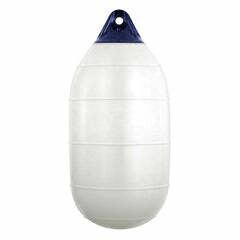 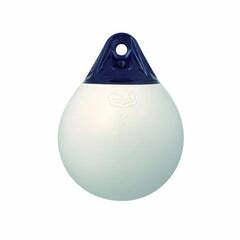 Our range of Polyform boat buoys are the very pinnacle of quality designed to offer the highest level of quality, durability and value for money. Our A-series boat buoys are widely used from small recreational boats through to large Navy ships and commercial vessels highlighting the diverse range we offer. 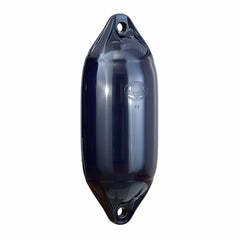 Most products are available from stock with Boat Fenders Direct being one of the largest distributors of Polyform Norway products in Europe.